With influences from both East and West, and a strong history with creative industries from design to media, Helsinki has developed into the coolest creative hub of the North. But what are the city’s hot spots and where does the creative source stem from? Hop on the EARS wagon and take a ride with us through some of Helsinki’s inspiring spaces. 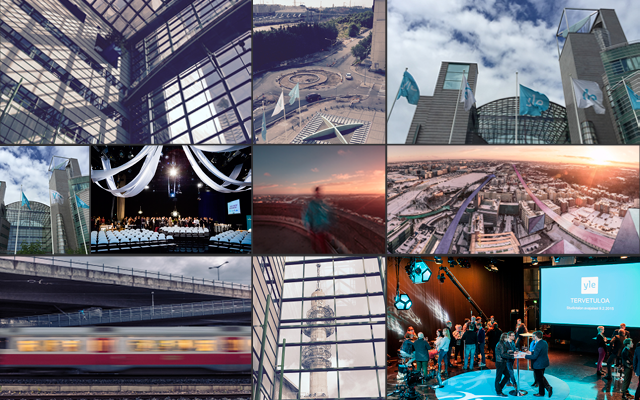 Pasila Studios is not only the venue of EARS on Helsinki 2015 but the hottest platform for creative operations and encounters in the capital area of Finland. With over 11 buildings, 150 000 m2 floor space, 4 studios, and 20 000 m2 of office space by 2018, Pasila Studios is the platform for innovation across sectors. And yes, of course there is a sauna in case for inspirational emergencies. Pasila Studios is run by Finnish Broadcasting Company Yle, a public service broadcasting company owned by the Finnish people. Yle has multiple national television and radio channels, and the most extensive and varied online selection of television and radio programmes in the country. The broadcasting company plays a major role in producing and presenting programmes dealing with Finnish national arts, educational and children’s programmes, as well as special interest and minority groups. When at Pasila Studios, you can sense both the long media history of Yle and the exciting vibes of the new and upcoming creative ecosystem. Telakkaranta is the home of creatives from all fields! You can find the lucky fellows of Madventures, Makia Clothing and Kinos with many others housing their offices in here. Telakkaranta translates into dockyard and this particular one is quite special being one of the last evidences of early industry influenced milieus in Helsinki. 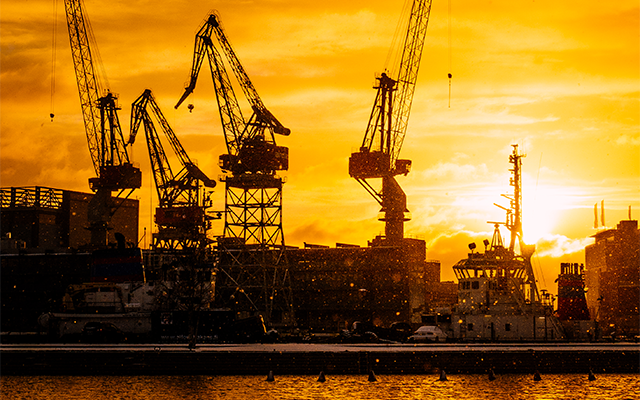 Experience one of the Helsinki’s oldest shipyards first hand in August at Modern Sky Helsinki festival in Telakkaranta. Our guess is that there’s something in the water that gets those creative ideas floating. The Cable Factory is the largest cultural centre in Finland with 3 museums, 12 galleries, dance theatres, art schools and a host of artists, bands and companies. 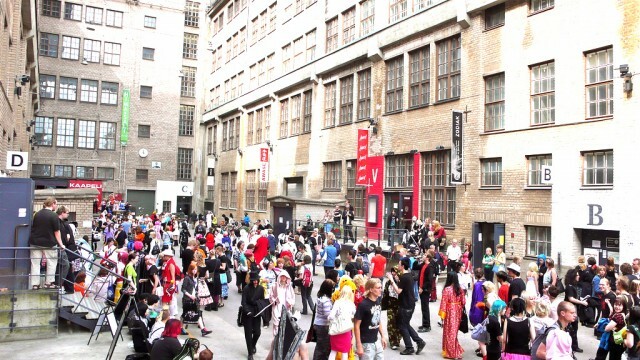 Located in central Helsinki, around 900 people work at the old factory building on a daily basis. It’s a rustic home for a family like big group of creative industry enthusiasts supporting each other’s artistic projects. Cable Factory is a place where different creative projects such as TV productions, dancers and visual art workshops can live under the same roof and gain inspiration from one another. In August 2015, the factory building will host the 25×25 – Close encounter art marathon with 25 hours of non-stop Chinese underground! Saara Lepokorpi is a Finnish upcoming clothing designer based in Helsinki. Her label Lepokorpi is part of the Pre Helsinki platform, dedicated to internationalizing Finnish clothing design through press events in Europe and Asia. The Lepokorpi studio is located in Vallila, one of the northernmost districts of central Helsinki. The same area is also home of various other design labels such as VALLILA interior and Iittala. Saara’s search for the perfect working place went on for couple of years until the unique penthouse venue from a former factory building was found. Now Saara, owner of the fully renovated multifunctional ateljé, claims that it’s hard to stop working in such an inspirational place.